You are going to Watch One Piece Episode 259 English dubbed online free episodes with HQ / high quality. 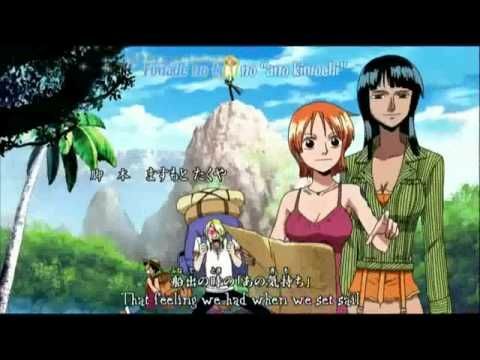 Stream Anime One Piece Episode 259 Online English dub Cook Confrontation! Sanji vs Ramen Kenpo.Kalifa updates the CP9 on the situation with Franky, Sanji, and Usopp. Sanji tells Franky and Usopp to go on without him so he can fight Wanze and his “Ramen Kenpo”. Franky begins to fight Nero, CP9’s “Weasel”, and Sogeking meets with Robin.